WILLARDS, Md. – Officials from the Wicomico County Sheriff’s Office say two people are in custody following two reported home burglaries in the Willards area. Police say the burglaries were reported in late January, in the 8000 block of Burnt Mill Road in Willards. 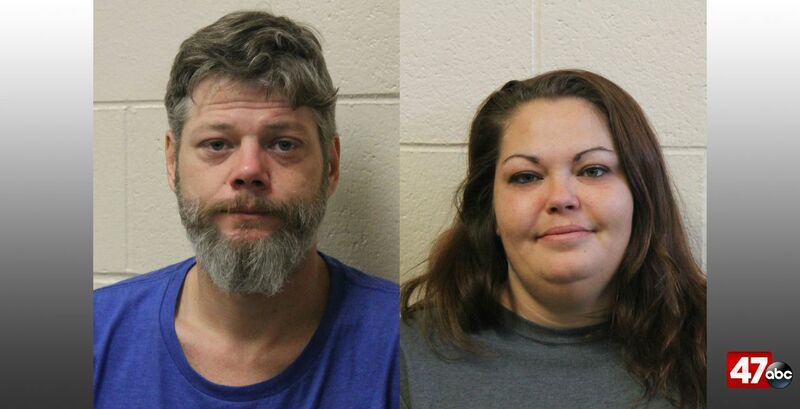 It is alleged that in these incidents, 38-year-old Bruce Jones and 32-year-old Casey Prevette, both of Salisbury, broke into the homes occupied by family members and stole jewelry, cash, and a Visa card. Further investigation led police to locate several pieces of the stolen jewelry at a local pawn store, and learned that Jones had sold the jewelry to the store. It was also discovered that Prevette used the stolen Visa card at a local convenience store. When deputies arrested the two, they discovered that Prevette was wearing some of the stolen jewelry. Prevette and Jones are currently being held without bond on first and second degree burglary, theft, and credit card impersonation of identity charges.